At Linmoore Fencing, we offer a variety of different types of gates, and each kind is specially designed with a particular situation in mind. 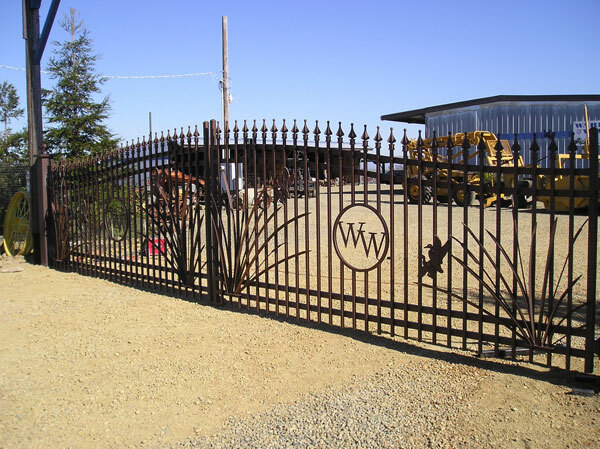 The kind of gate you choose will depend on your own personal preferences, but more importantly it will depend on the setup of your property and driveway, how much room there is to maneuver in, and the safety of pulling into and pulling out of your driveway with your gate. 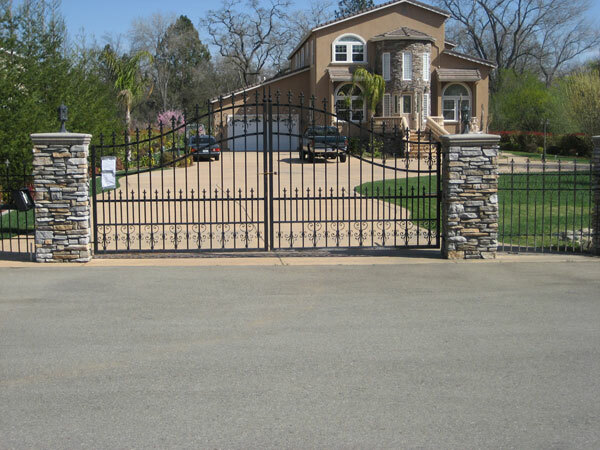 The three most common driveway gates that we install are swing gates, sliding gates, and lift gates. Swing gates, as the name suggests, swing open to let a car go in or out. This is the most popular kind of gate, and it has the smallest number of moving parts for something to go wrong with. As with anything else in the world, the fewer moving parts, the less likely something is to break, and the easier it is to repair and maintain. There are some things that you do need to keep in mind regarding lift gates, though, and we will help you determine if all factors are present to make lift gates a good option for you and your Sacramento, CA home. Most importantly, lift gates have to have enough room. They have to have ample room to swing clear on the driveway without hitting anything, including your car, so they need your driveway to be long enough to not be cramped. Also, you need to be able to pull in from the road and not get hit while waiting for your gate to open, so they need that additional room in the front as well. Of course, every gate needs room for you to pull in from the road, and most driveways are at least long enough to give that amount of distance. Sliding gates are the next option for people who do not have enough room for a gate to swing free. With a sliding gate, the gate slides back parallel to the fence, so there needs to be enough room to have the length of the gate and then some beside the driveway, so that the gate can retract fully. Obviously, a sliding gate works better for a wider piece of property, and even a swing gate does not require as much sideways room as a sliding gate does! For those who have both short and narrow driveways and cannot fit either a sliding gate or a swing gate, the best answer is a lift gate. This gate lifts up like a garage door, to let you pass through under. With a lift gate, you can use minimal space both lengthways and width ways, but you do have to take into account the height of your vehicles. The last thing you want is for your gate to scrape the top of a truck, or for UPS not to be able to deliver to your house, so you will have to make sure to order a lift gate that is high enough for any vehicle that might logically have a reason to come up your driveway.